Think Sandwell organises and participates in a number of events throughout the year. The events range from breakfast seminars and trade masterclasses, and are held regularly in and around Sandwell. View our events calendar below. The University of Warwick is hosting a workshop helping SMEs currently supplying/interested in supplying the electric vehicle market. Where? APC Ground Floor, IIPSI Building, University Road, University of Warwick, Coventry, CV4 7A. What time? 7am - 10am. How much does it cost? It's free. Alongside event listings, Think Sandwell provides a wealth of business support and advice. Visit our business services pages. Natwest Boost is hosting an event celebrating women in business, providing networking opportunities to meet like-minded women and discuss Access to Business and other key business support with attending experts. Where? Ramada Park Hall Hotel & Spa, Park Drive, Goldthorn Park, Wolverhampton, WV4 5AJ. What time? 9.30am - 1pm. Business Is Great in partnership with the Department for International Trade, are hosting an event exclusively for companies within the Midlands, to facilitate 1:1 meetings with validated buyers to help build key relationships, which could lead on to securing new business opportunities in Ireland. Where? In Coventry, venue to be confirmed..What time? 9am - 3pm. From networking and knowledge to trade exhibitions, see what other business events are taking place soon: check out our full calendar. The Giftware Association is hosting a 'meet the buyer' event, where businesses have the opportunity to present their products to Mantons Cards. Where? The Button Factory, 25 Frederick Street, Birmingham, B1 3HH. What time? 10am - 5pm. How much does it cost? £53.89. Have you seen what's in the latest Sandwell business news? Take a look at our news page for information on local projects, good news stories, funding opportunities and more. The University of Wolverhampton is hosting a networking event where you can develop new and existing relationships with businesses across the region. Where? University of Wolverhampton Science Park, Glaisher Drive, Wolverhampton, WV10 9RU. What time? 6.30pm - 9.30pm. The University of Wolverhampton is hosting an event for businesses to learn how degree apprenticeships could aid their business. Where? The University of Wolverhampton in Stafford, 2a Staffordshire Place, Tipping Street, Stafford, ST16 2LP. What time? 12pm - 2pm. Rail Alliance in partnership with the University of Birmingham is hosting an event announcing the opportunities and benefits going forward. Businesses interested in finding out more should attend the event to find out how to get involved. Where? Millennium Point, Birmingham, Curzon Street, B4 7XG. What time? 11am - 2pm. 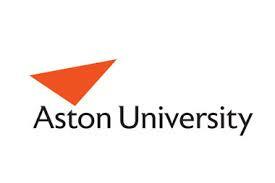 Aston University - Low carbon SMEs Black Country launch. Aston University is launching its Low Carbon program, allowing small to medium-sized businesses advice and grant support on how to lower their carbon footprint. Where? 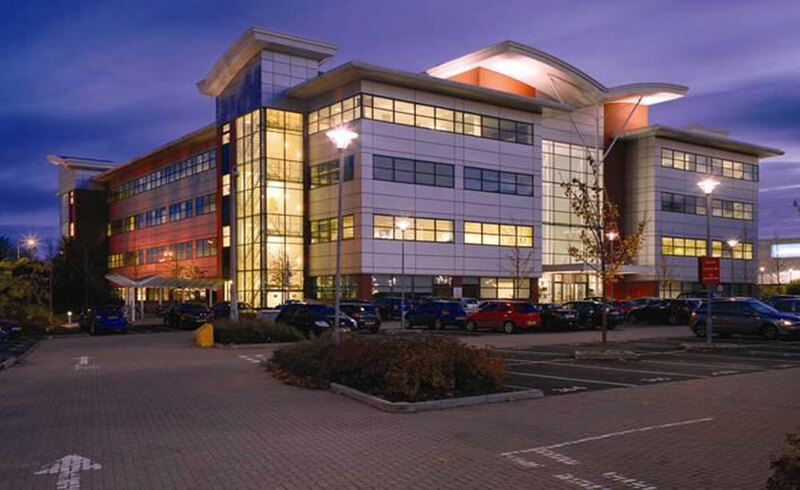 University of Wolverhampton Business Solutions Centre, Wolverhampton Science Park, Glaisher Drive, WV10 9RT. What time? 9am - 1pm. The Black Country Chamber of Commerce is hosting an event for businesses to meet one of the Black Country's MPs and discuss issues which are effecting your business. What time? 9am - 3pm. How much does it cost? It's free for Silver chamber members and above. Or £50 to non-members. Map Freeths LLP, The Colmore Building. The NHS Shared Business Services and Freeths LLP, is hosting an event for businesses to learn/refresh themselves the knowledge needed to tackle procurement obstacles, and become familiar with the NHS standard contract. Where? Freeths LLP, The Colmore Building, 20 Colmore Circus, Queensway Birmingham B4 6AT. What time? 9.30am - 12.30pm. Nacro in partnership with the Mind The Gap Project is hosting an event for HR professionals with the recruitment decisions to learn about the employment of ex-offenders and how they can help reduce the skills gap. Where? Marston Room, University of Wolverhampton Science Park, Glaisher Drive, Wolverhampton, WV10 9RU. What time? 12.30pm - 4.30pm. West Midlands Railway is hosting a business breakfast event, where they will provide information on the biggest timetable changes in a decade, and discuss the benefits of flexible working and off-peak travel. Where? Grand Station, Sun Street, Wolverhampton, WV10 0BF. What time? 8am - 9.30am. 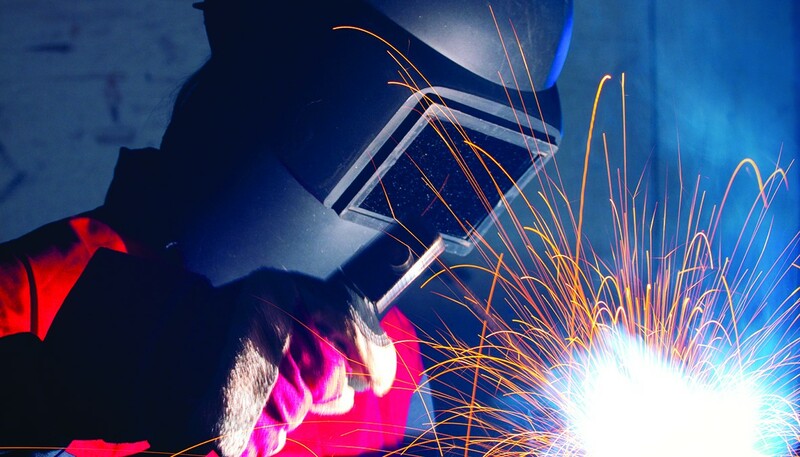 The Wolverhampton Business Solutions Centre is hosting an event discussing higher apprenticeship programs and fast track degree courses designed with and for industry. Where? Darby Building - Telford Innovation, Campus, Priorslee, TF2 9NT. What time? 8.30am - 10.45am. 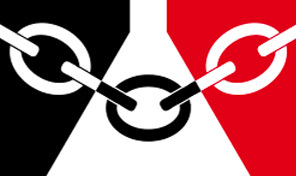 The Black Country Chamber of Commerce in partnership with The Department of Business, Energy and Industrial Strategy, is hosting a seminar discussing the issues and challenges Black Country companies will face in a no deal Brexit scenario. Where? West Bromwich Albion Football Club, The Hawthorns, A41 Birmingham Road, West Midlands, B71 4LF. What time? 9am - 12pm. The Business Growth Network is hosting an exhibition offering you opportunity to attend multiple workshops with a wide range of speakers, business expert panels and much more. The event is open to local, regional and national businesses. The Black Country LEP is hosting their annual conference where guest speakers and presentations will explore the LEP's progress in transforming the Black Country economy and removing barriers to business growth. Where? West Bromwich Albion Football Club, Birmingham Road, West Bromwich, B71 4LF. What time? 8am - 10.30am. Innovation Alliance is hosting an event discussing the practicalities and funding available to help the construction industry modernise. Where? Universities Centre, Faraday Wharf, Innovation Birmingham Campus, Holt Street, Birmingham, B7 4BB. What time? 9.30am - 2pm. The Black Country Chamber of Commerce, in partnership with the Black Country Skills Factory, is hosting an event for all businesses interested in supporting future employment opportunities for young people in the Black Country. Where? GTG West Midlands. Bearing Drive, Wolverhampton, West Midlands WV11 3SZ . The Marches Growth Hub is hosting a free event for businesses to learn the essential social media strategies and tips, which will help move your business forward. Where? 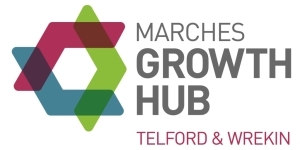 Marches Growth Hub , Telford & Wrekin SB Building, Building & Technology Centre, University of Wolverhampton Innovation Campus, Shifnal Road, TF2 9NT. The Great British Expo is coming to the West Midlands, bringing networking opportunities across a range of sectors, workshop seminars offering insightful advice, and exhibiton opportunities to show off your business. Where? Aston Villa FC, The Holte Suite, Trinity Rd, Birmingham B6 6HE. What time? 10am - 3pm. How much does it cost? Free day pass, with additional costs for other services. The Black Country Chamber of Commerce is hosting an event exclusively for start-ups, providing networking opportunities with like-minded entrepreneurs. Where? Dudley Archives and Local History Centre, Tipton Rd, Dudley, West Midlands, DY1 4SQ. What time? 9.30am - 11.30am. This free business start-up seminar will provide tailored help and support for people who are thinking of starting, or have just started, a new business. The event offers a structured approach to identifying opportunities, planning for success and ensuring a better chance of business survival. The Women in Business Network is hosting their networking event, where business women can network with like-minded people and enjoy a 2 course meal. Where? Robin Hood Golf Club, Saint Bernards Road, Solihull, B92 7DJ. How much does it cost? £28.01. 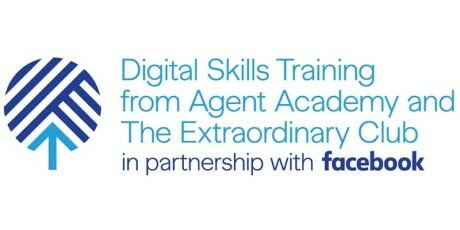 eBay is hosting a free masterclass teaching businesses the practical skills needed to make the most out of social medial platforms. Where? Molineux Stadium, Waterloo Road, Wolverhampton, WV1 4QR. What time? 9am - 5.30pm. The Black Country Chamber of Commerce is launching Future Link, an event where young professionals can meet like minded individuals, and explore opportunities to access training and new knowledge. Where? Casino 36 Ltd, 56-58 Temple Street, Wolverhampton, West Midlands, WV2 4AQ. What time? 5.30pm - 8pm. How much does it cost? Free for members, £10 for non-members. The Black Country Chamber of Commerce is hosting an event where businesses will have the opportunity to talk to the Chamber's Policy Officer, alongside invited guests and Members of Parliament. How much does it cost? It's free for Chamber members, £40 for non-members. The Black Country Chamber of Commerce is hosting a workshop exclusively for start-up businesses, teaching all the basics a budding entrepreneur will need. Where? Sandwell Business Solutions Centre C/o Sandwell College, 1 Spon Lane, West Bromwich, West Midlands, B70 6AW. 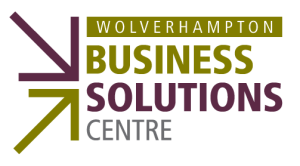 The Business Solutions Centre is hosting a free start-up workshop, covering the variety of topics needed to launch your own successful business. Midlands cyber expo is a free event where you can learn about current cyber security threats, and how to manage risk and data. Birmingham City University is hosting a networking event where SMEs have the opportunity to discuss growth aspirations and meet like minded people. The Black Country Chamber of Commerce is hosting a mini expo, providing businesses with networking opportunities, alongside: Brexit, international trade, and policy support from their team of officers. Where? Calderfields Golf and Country Club, Aldridge Road, Walsall, West Midlands, WS4 2JS. What time? 4.30pm - 6.30pm. NetworkNite is hosting an event for accomplished professionals to make new contacts and help strengthen existing ones. Where? The Botanist Birmingham, 14-16 Temple St, Birmingham, B2 5BG. What time? 7pm - 9pm. How much does it cost? £29.21. Kick Off in Business is hosting a 4 day start-up workshop, covering the topics you'll need when starting your own business. The Business Solutions Centre in partnership with EnTRESS, is hosting a resource matching workshop, bringing businesses together with the common goal to save money, by improving the way they manage resources and waste materials. What time? 2pm - 5pm. The Black Country Skills Factory is hosting an event looking at the workforce in the region, and what businesses can do to up-skill their existing workforce, minimise some of the pitfalls of hiring young people, and how businesses can raise their profile locally. Where? Elite Centre for Manufacturing Skills, Springfield Campus, Cambridge Street, Wolverhampton, WV10 0JP. What time? 8am - 10am. Carbon Trust is hosting a webinar where start-ups can learn how to implement energy efficiency measures to ensure immediate energy and cost savings for their business. What time? 11am - 12pm. Carbon Trust is hosting a webinar where SMEs can learn the keysteps for carrying out an energy efficiency project, and how to overcome common obstacles in their way. What time? 2pm - 3pm. 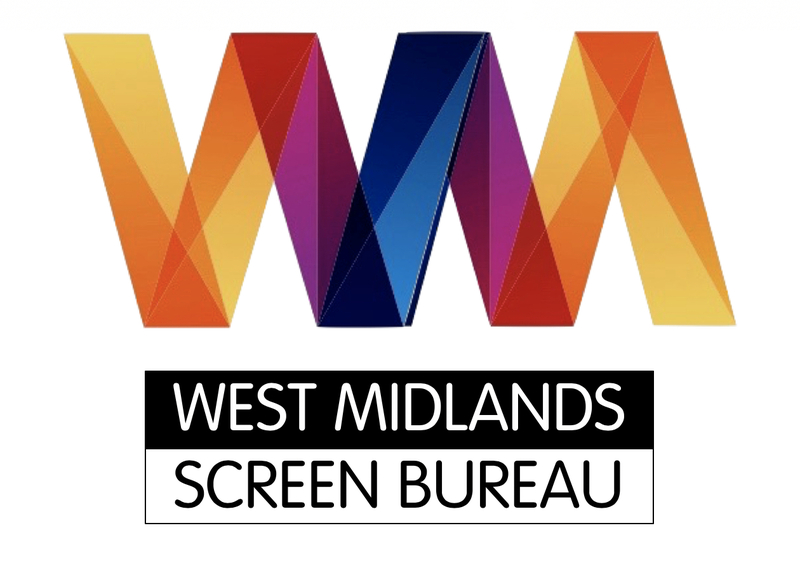 Google Digital Garage, in partnership the West Midlands Combined Authority, is hosting a workshop where businesses owners and managers can learn about digital marketing, and how through using data you can better understand your business. Where? Technology Centre, Glaisher Drive, Wolverhampton, WV10 9RU. What time? 9am - 12.30pm. 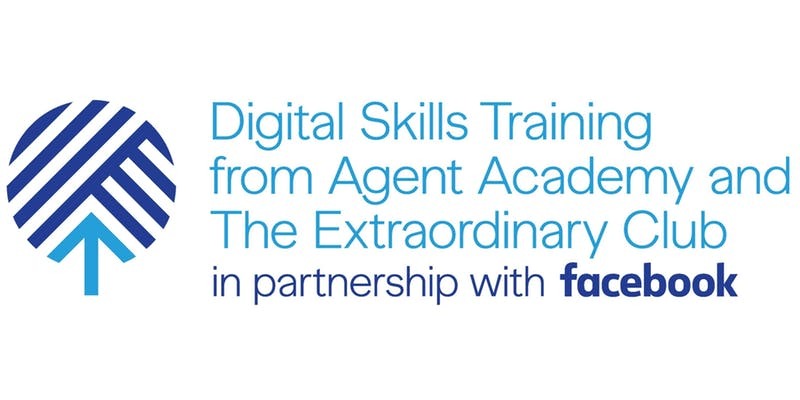 The Digital Skills Training Programme by Facebook and Freeformers, in partnership with The Extraordinary Club & Agent Academy, is hosting a workshop that will enable you to develop the confidence and the skills you may need to help grow your business. Where? iCentrum Auditorium, Innovation Birmingham Campus, 6 Holt Street, Birmingham, B7 4BP. What time? 10am - 12.30pm. Natwest Boost is hosting an event where businesses can learn about forecasting cash flows, identifying potential issues, and much more. Where? NatWest, 2nd Floor, 2 St Philips Place, Birmingham, B3 2RB. What time? 10.30am - 12.30pm. 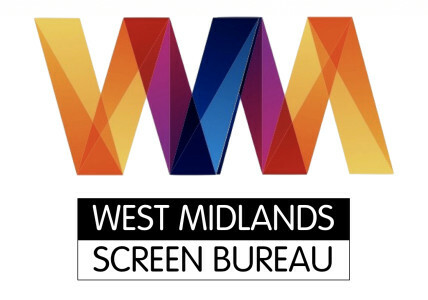 The West Midlands Screen Bureau is hosting a workshop aiming to inform participants about branded entertainment, and how to facilitate the potential of collaborating on BE projects. Where? The Mockingbird Cinema and Kitchen, Gibb Street, Birmingham, B9 4AA. What time? 10am - 12pm. trades; all internal finishing trades. You will also have the opportunity to meet delegates from Sandwell Council; the design team, training providers and others. Please note - Due to restricted numbers, recruitment agencies and site security companies are not required to attend.